(This posting is a little out of order, I thought it had already posted, but it had gone into a (most probably) self-imposed blog-scheduling black hole. We start chapter 50, the first of 3 on the Arabs. Chapter 50 is primarily background about Arabia, and a history of Muhammad (ar in the late 18th cent English – Mahomet). There’s not really much to this first day of the first 10 pages – as you’ll see. 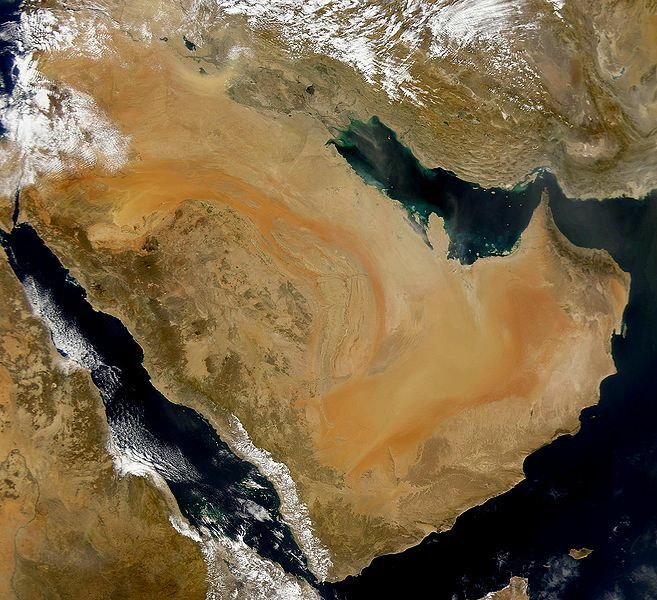 We look at Arabian peninsula geography today, a little about its peoples, a little about its animals, well, a little about everything. What is interesting, again, isn’t so much Gibbon’s description of it all (the world is a much, much smaller place in 2011 than it was in 1788) – but in the Arabs and their world refracted through late 18th cent. British eyes. It is a fascinating place, two centuries before the embargo and the oil crisis. I wonder what that part of the world will look like in another 200 years? Or the U.S? Granted, the Arabs themselves called the southern inland part of their peninsula Rub’al Khali the Empty Quarter. Gibbon goes a little further. 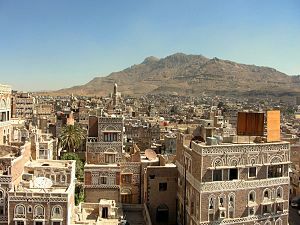 It is a part of the great inland upland region of the Nejd (the Upland) (in Gibbonian=Neged) and has the famous Tuwaiq escarpment – which overlooks the capital of Saudia Arabia today in the 21st cent. Riyadh – in the central desert. 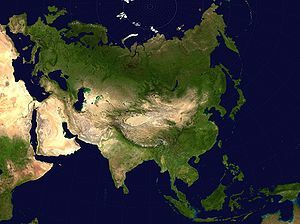 In the vacant space between Persia, Syria, Egypt, and Aethiopia, the Arabian peninsula (2) may be conceived as a triangle of spacious but irregular dimensions. The same life is uniformly pursued by the roving tribes of the desert; and in the portrait of the modern Bedoweens, we may trace the features of their ancestors, (10) who, in the age of Moses or Mahomet, dwelt under similar tents, and conducted their horses, and camels, and sheep, to the same springs and the same pastures. Our toil is lessened, and our wealth is increased, by our dominion over the useful animals; and the Arabian shepherd had acquired the absolute possession of a faithful friend and a laborious slave. Arabia, in the opinion of the naturalist, is the genuine and original country of the horse; the climate most propitious, not indeed to the size, but to the spirit and swiftness, of that generous animal. 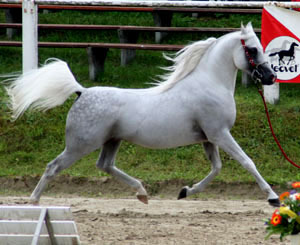 The merit of the Barb, the Spanish, and the English breed, is derived from a mixture of Arabian blood: the Bedoweens preserve, with superstitious care, the honours and the memory of the purest race: the males are sold at a high price, but the females are seldom alienated; and the birth of a noble foal was esteemed among the tribes, as a subject of joy and mutual congratulation. These horses are educated in the tents, among the children of the Arabs, with a tender familiarity, which trains them in the habits of gentleness and attachment. 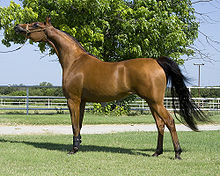 They are accustomed only to walk and to gallop: their sensations are not blunted by the incessant abuse of the spur and the whip: their powers are reserved for the moments of flight and pursuit: but no sooner do they feel the touch of the hand or the stirrup, than they dart away with the swiftness of the wind; and if their friend be dismounted in the rapid career, they instantly stop till he has recovered his seat.